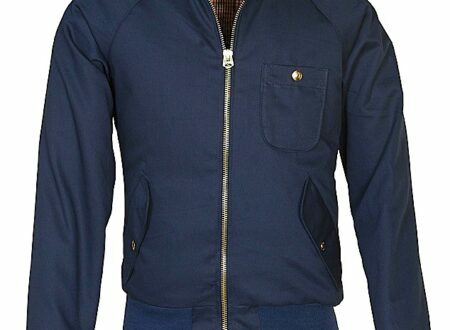 Perfecto is a Schott owned boutique clothing company specialising in American made, classic jackets. 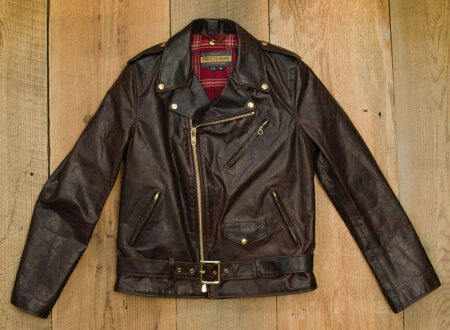 They’re made one by one in Schott’s New York based factory, each jacket is made from hand-oiled vintaged leather with brass fittings and a plaid wool lining. The Schott NYC brand has been around seemingly forever, their most recent line is called “Perfecto” having been named after their most famous jacket design.